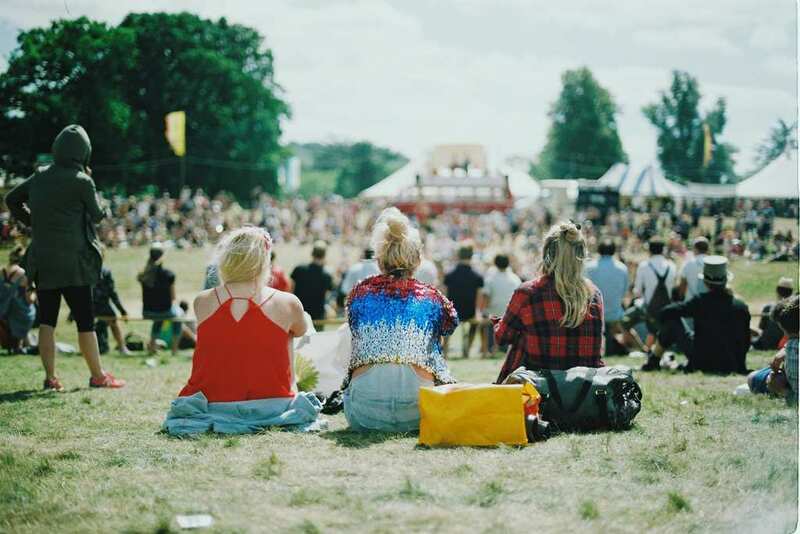 There is something about music festivals that, as opposed to one-night concerts, has a way of bringing people together. Perhaps it has to do with the fact that it’s usually a three or four day carnival that makes everyone feel more opened, free, happy and just excited that they don’t have to go home at the end of the night. While they are originated in the hippy times, these days, music festivals go beyond the cliche of rock and other typical genres. In fact, in recent years, it has mostly become more about the fashion, the colors, the themes and pretty much the whole spectacle, rather than the music itself. 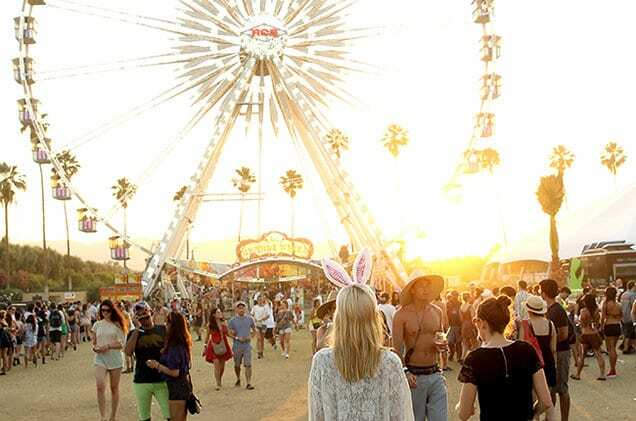 While we can still hear the sounds of the desert echoing from the recent Coachella festival, we’ve rounded up 5 music festivals that are not only different in their tunes, vibes and colors, but are also spread around the globe and some will also take you back to the seventies, should you decide you want to pay a visit to one of these eclectic music heavens. This four-day festival takes place in the southern part of England and it’s suitable for both kids and adults. It has been held every year since the summer of 2004 in a park on The Isle of Wight, however, this year the festivities will relocate to Lulworth Estate in Dorset. In its first years, around 10,000 showed up and within 5 years it grew to more than 50,000 people. 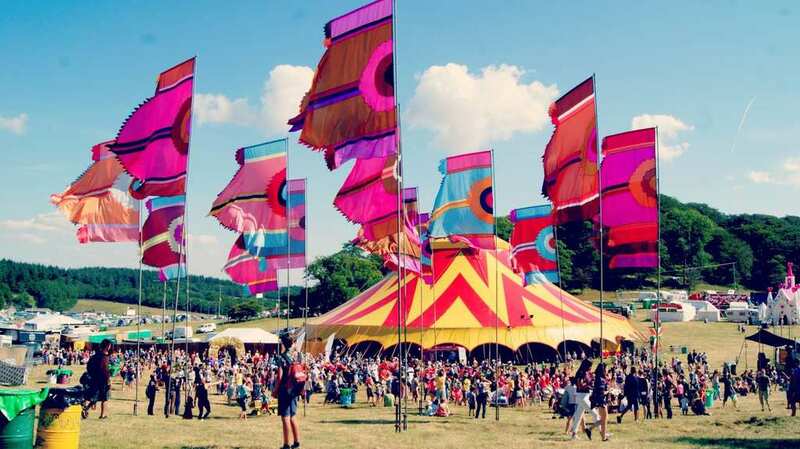 The producers and founders of the Bestival are hoping that the same vibes that have been around for 13 years, will remain in the new location. Exit has been around since 2000 and has mostly attracted rock, metal, electronic, punk and reggae lovers. 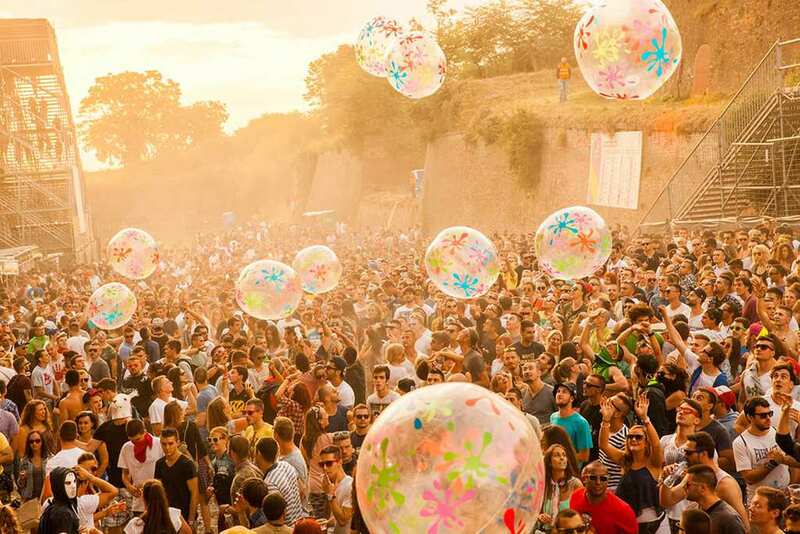 This award-winning festival (yes, there is such a thing) has been named the ‘Best Major European Festival’ and it is held in the second largest city in Serbia, Novi Sad. 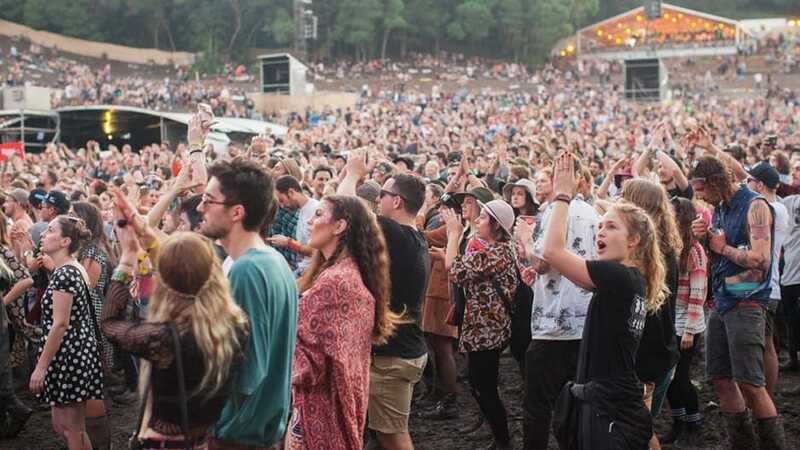 This music festival actually has some political and social roots and it goes back to the 2000, when a student movement was fighting for its democracy in the Balkans and in Serbia. 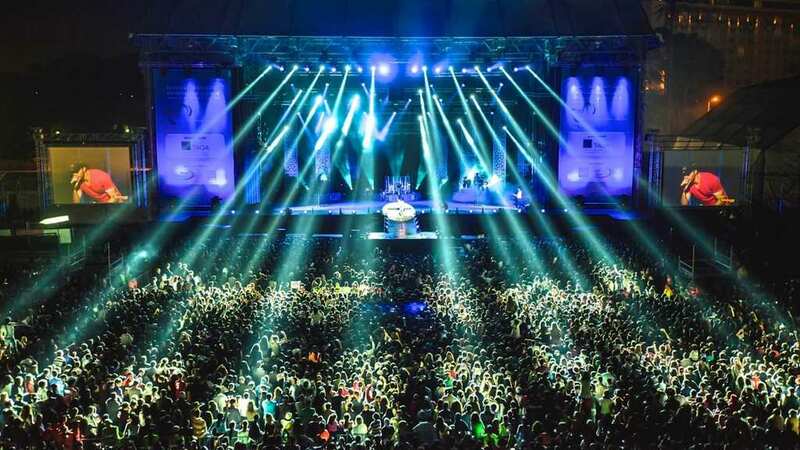 Last year, artists like Ellie Goulding, Wiz Khalifa and David Guetta were performing at the festival. If you happen to hop to the Land Down Under this summer (which is actually their cold months in the Aussie continent), then you should definitely make a musical stop at the globally famous music festival, Splendour in the Grass that has been taken place annually since 2001 at the beach town of Byron Bay in New South Wales. It has evolved from just a one day festival to a three-day thing over the years. The music genres that are usually played are hip hop, indie rock, electronic and other eclectic styles. The African festival is one of the coolest and most interesting festivals that are held in the world. Also known as Rhythms of the World, the festival held in Rabat, has actually known two different areas. Between 2001 and 2007, the music genre was mostly ‘music of the world’ and it was a time where the producers were finding a hard time to recruit sponsors. However, in 2008, when the Moroccan King’s personal assistant took over, it became more mainstream and drew more and more people. Last year, the festival hosted artists like Iggy Azalea, Chris Brown, Christina Aguilera and more. 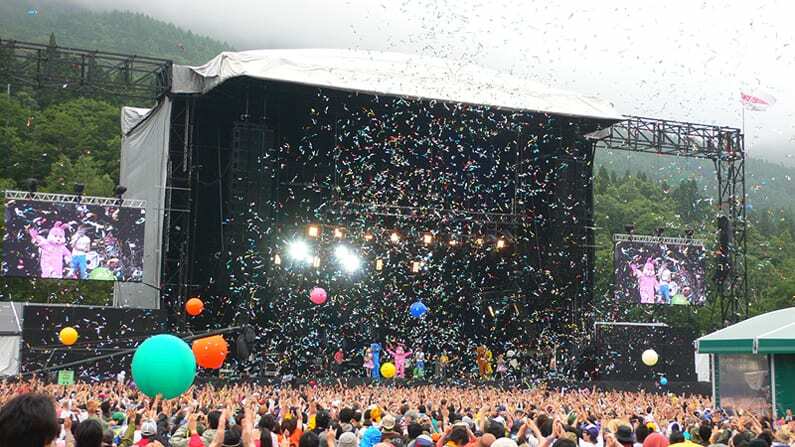 This annual event that is actually held at a ski resort in the mountains is a three-day carnival and it’s one of the biggest music events that take place outdoors not only in Asia but around the world. It features performers from the rock and electronic genre and has hosted bands like Beck and the Red Hot Chili Peppers as well as artists like Ben Harper, James Blake and more. This year you can expect Lorde, LCD Soundsystem and even Bjork.